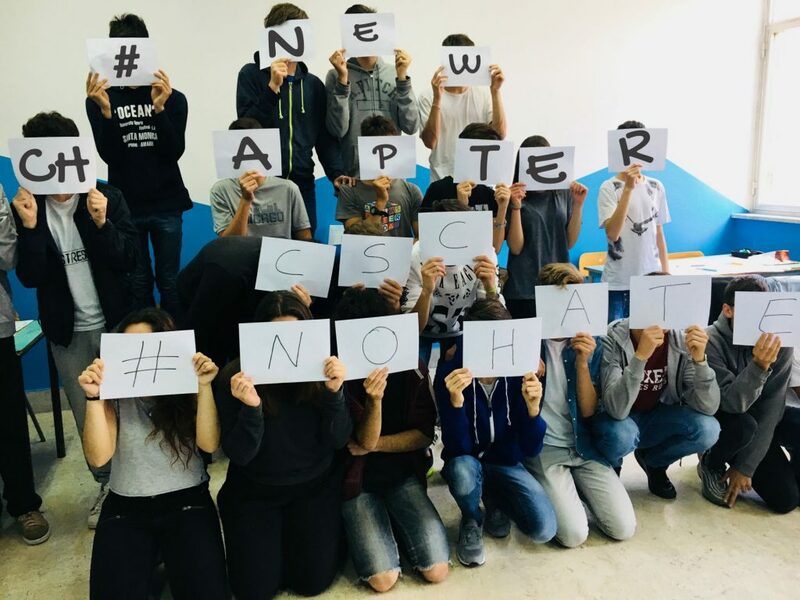 Students of “Duca Abruzzi” High School of Palermo participated in two workshops 7th and 16th May 2018, within the framework of the project NEw CHapter – NEtwork of Cooperation against Hate. All the activities involved students aged from 14 to 16 years old. 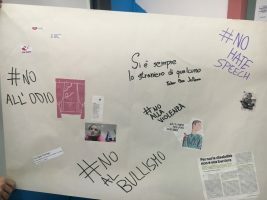 We used non-formal methods to help participant interact, develop new skills, share knowledge, experiences, opinions, and values about human rights, discrimination and how to contrast hate speech. The main purpose of the activities was actively involve students to provide education on the values of active citizenship and respect for human rights.